Produced with high compression fabric, (poliamida and spandex), keeps muscles warm during the training and breaks, preventing muscle cooling and injury increased risk. 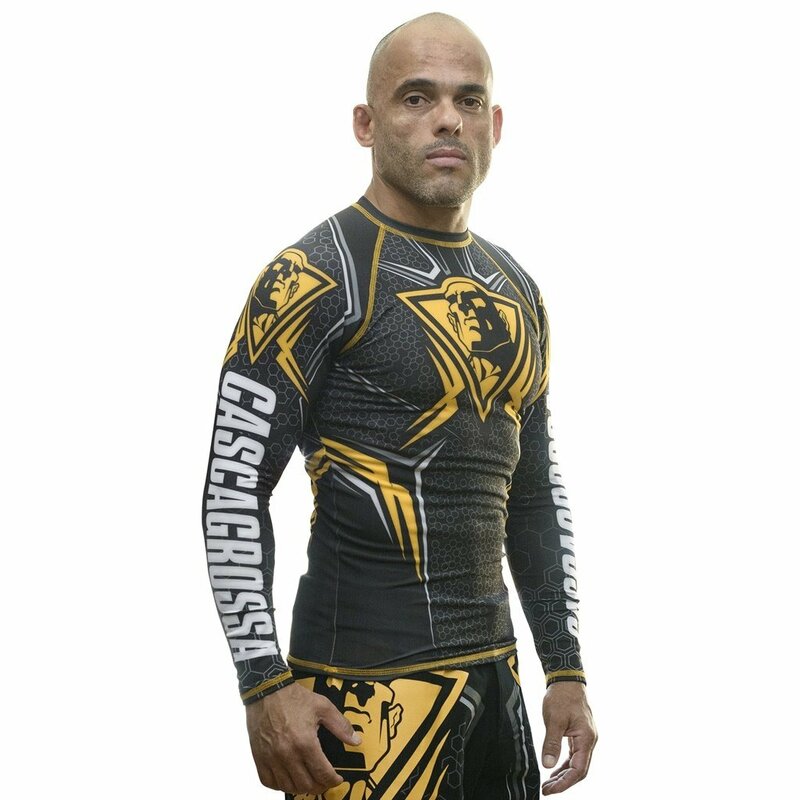 To maintain the quality of the colors, the Cascagrossa Rash Guard is stamped at high temperatures. Has A Soft touch and high durability, fabric with UV Protection during Life Product. 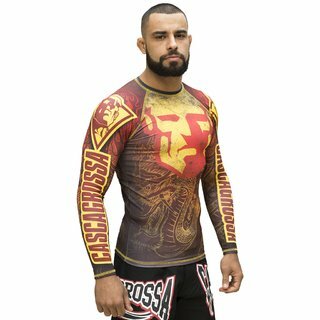 Ideal for training without kimono, Hiking or Surf.